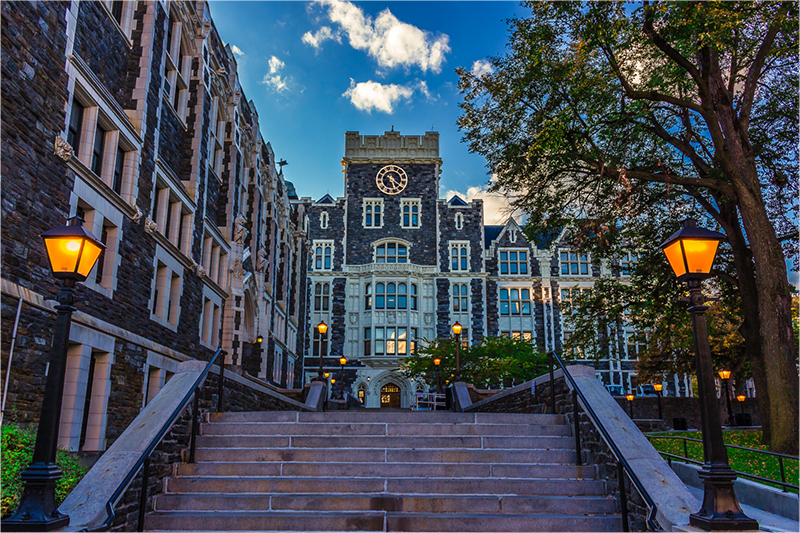 Through their dedication, the faculty and staff of The City College of New York work toward ensuring that students have the opportunity to reach their educational goals. When their passion extends beyond their role as educators and administrators, to donors, it speaks volumes to the pride we all have for City College. Gifts from faculty and staff are an endorsement of the College, announcing to alumni, friends, foundations, and corporations that City College is an institution worthy of support and that support begins on campus. Importantly, your gift stays close to home, directly benefiting the students and programs that matter to you.